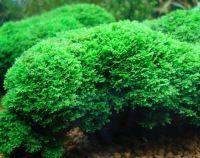 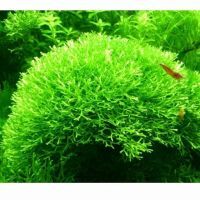 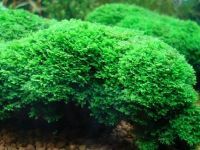 Coral moss - thick and compact moss species with an intense, deep green colour from Asia, 1-3 cm tall. 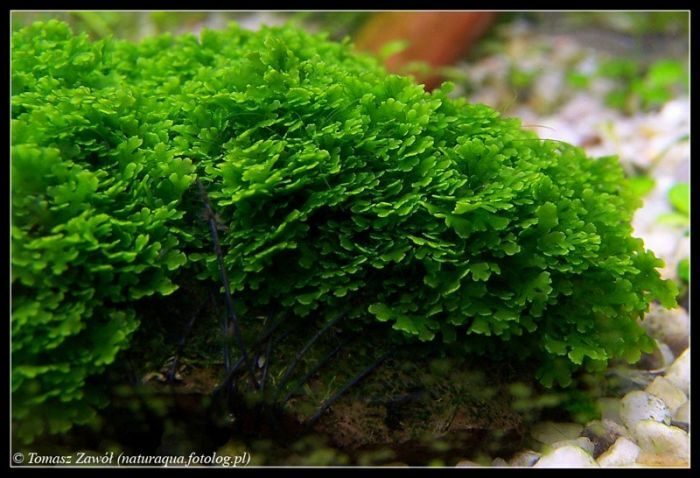 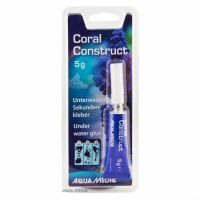 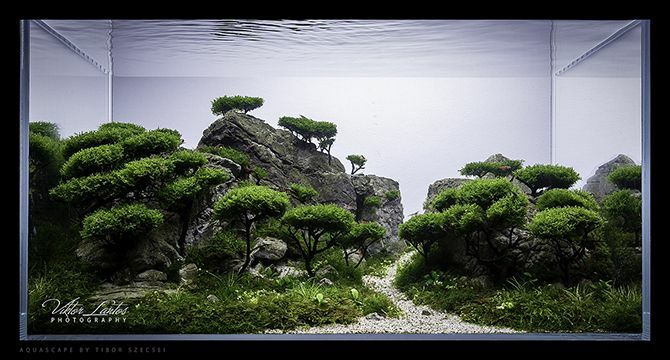 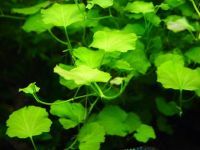 Riccardia is specially suited for attaching to branches and stones. 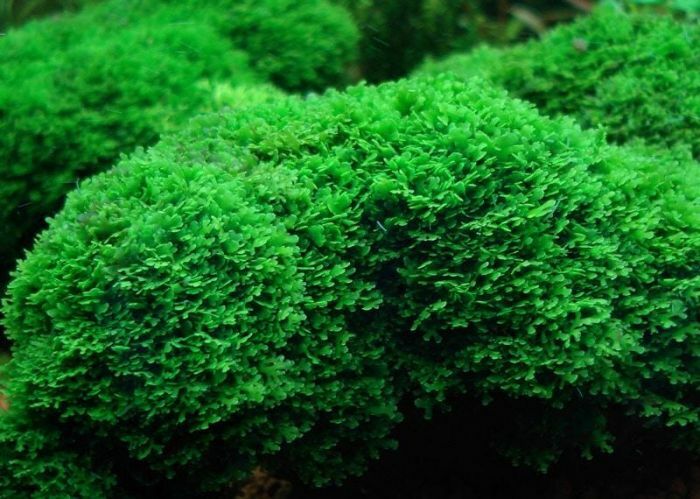 The moss grows slowly and is easily overgrown by algae or other mosses. 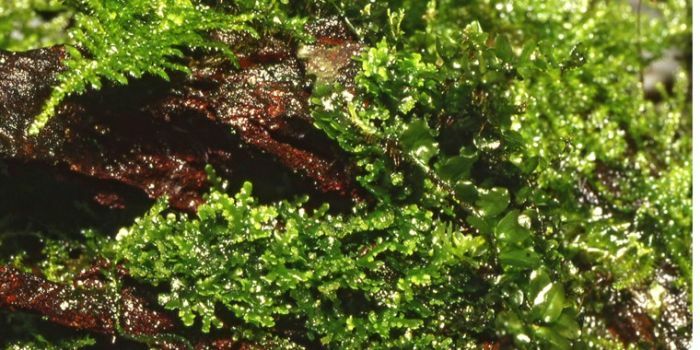 Riccardia requires more light than other moss species.